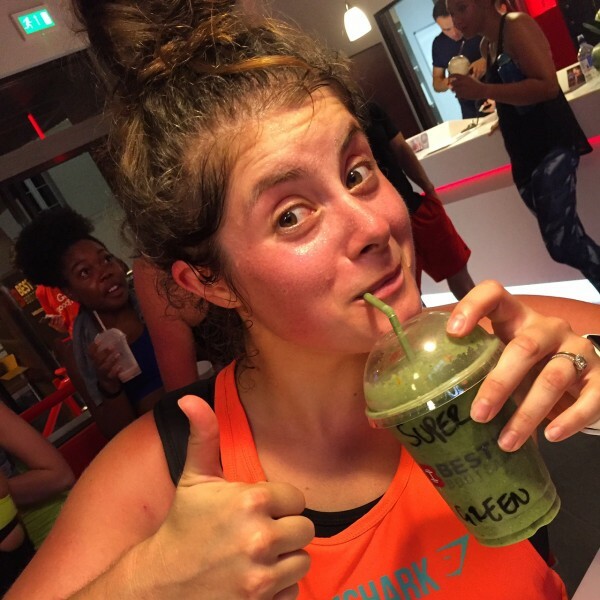 You know those workouts when sweat is dripping off your eyelashes, off the ends of your hair, off your elbows and you’re still pushing hard and smiling? Well I had one of those recently at Best’s Cycle, the new spin studio at Best’s Bootcamp in Embankment. 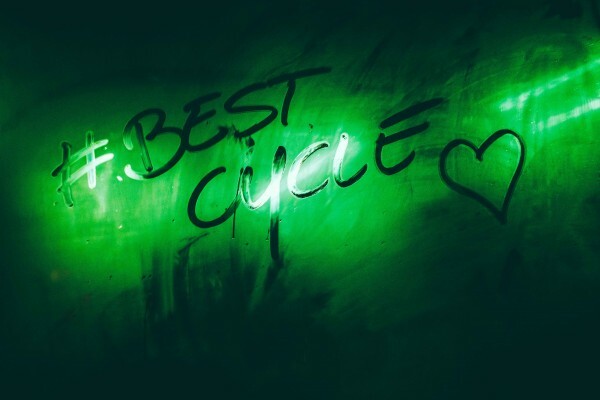 I unfortunately couldn’t make it to the launch of the bootcamp classes so hopefully I’ll try one out soon but in the meantime here’s what I thought of the studio and the Cycle class. The studio is right next to Embankment station, perfect for those city-slickers and they have classes scheduled from 06:30 – 18:15. The early classes are great but 18:15 might be a bit too early for the after-work crew. The reception is bright and you’re definitely welcomed with a smile by the reception staff. 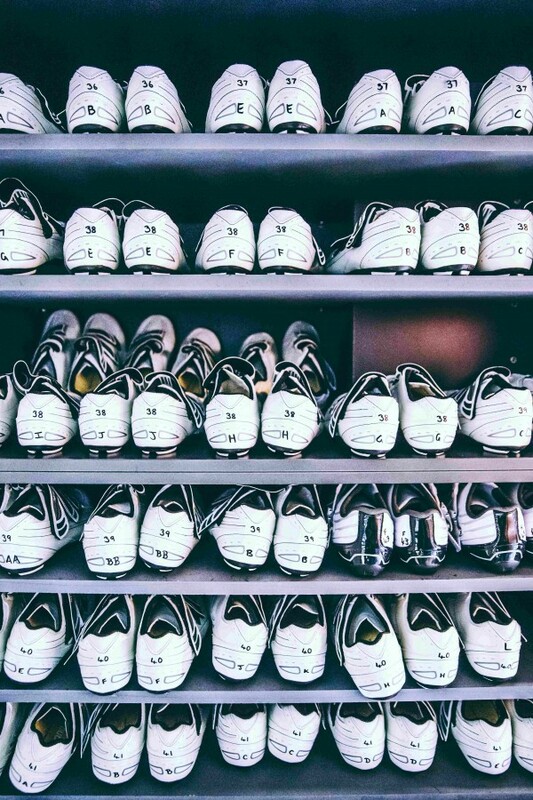 We were given cleats and sent down to the changing rooms. The space isn’t large but it’s spotless with posh toiletries which is always a winner with me (I know, I’m easily swayed). The spin studio itself isn’t huge but there’s enough space for everyone to squeeze in and I quite like a small spin studio because you really feel like a team, all sweating together. Abi warmed us up after the bikes were set up and the vibe started instantly. Abi’s energy was high from the beginning and her flying legs and dancing helped hype everyone up. 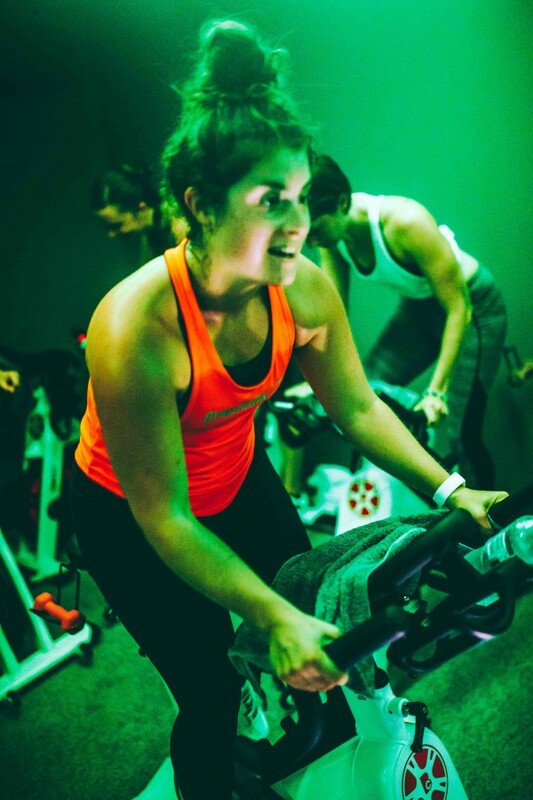 The structure of the class was exactly how I like it with a combination of hill climbs, sprints, upper body work with small hand-weights, intervals and what I call ‘bike dancing’ (basically moving your body through the different positions on the bike to the beat of the music). I hate classes where you have to stand the whole time and when the beat that you’re trying to keep your legs to is impossibly fast. Speaking of the beat, Abi’s music was spot on for me because I’m such a pop princess. Anything I can sing along to while I’m sweating helps to distract my brain from the pain. The energy in the room really helped me to push myself when I was starting to get tired and I walked out on a huge high. The 45 minute cycle home felt like a delight with such warm legs and on such a big endorphin high. The only thing that wasn’t great was that the bikes are still a bit new and I really struggled to adjust the seat and handlebars until they decided to suddenly drop in the middle of a track and everything I had on the handlebars went flying. It also happened to someone else’s bike so I know it wasn’t just me! The air-con wasn’t working although we were promised that within the next few days it would be fixed. Without the air-con the room was a total sweat-fest to the point that even the photographer’s lens was steaming up. It was like bikram spin! 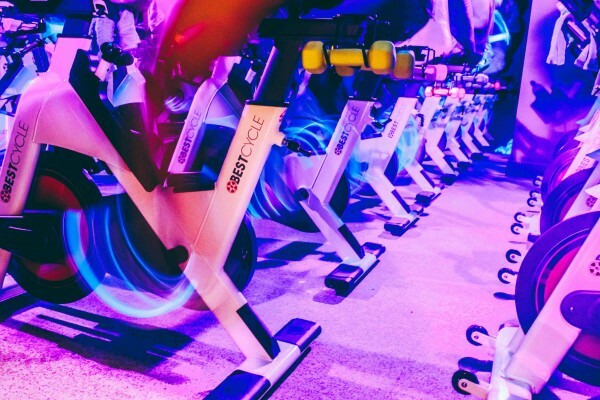 If spinning is your thing I’d highly recommend Best’s Cycle but just be prepared to sweat. A lot. Check out the timetable here and your first class is only £10, bargain!